I kind of like Throwback Thursday on the blog. It makes me go back and revisit things I’ve done throughout the years. One of the coolest things I’ve gotten to do ever is go to Paris. I was lucky enough while dating Alex that he got a big bonus for getting hired at his new grown up job and he used that big bonus to take us to Paris for our spring break. As a lady with art & design and art history minors, you can imagine how excited I was to go see all the art in person. 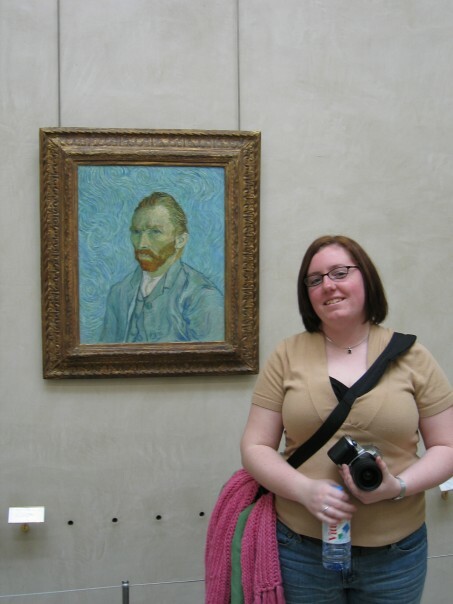 Me and Van Gogh at the Orsay. The incredibly gorgeous Eiffel Tower. 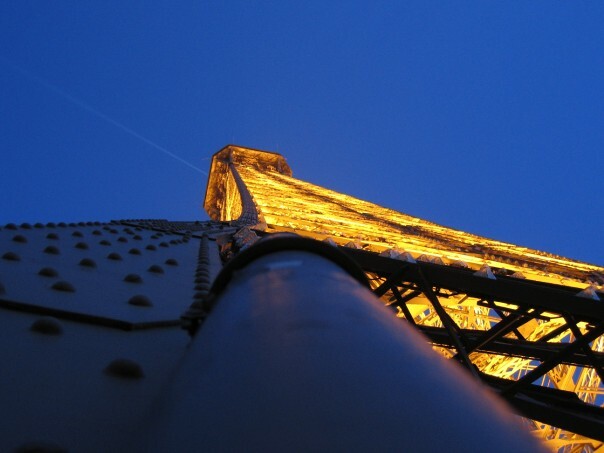 This entry was posted in Throwback Thursday and tagged blogging, eiffel tower, france, orsay, Paris, photography, photos, project 365, spring break, tbt, throwback thursday, traveling, vacation, van gogh. Bookmark the permalink.